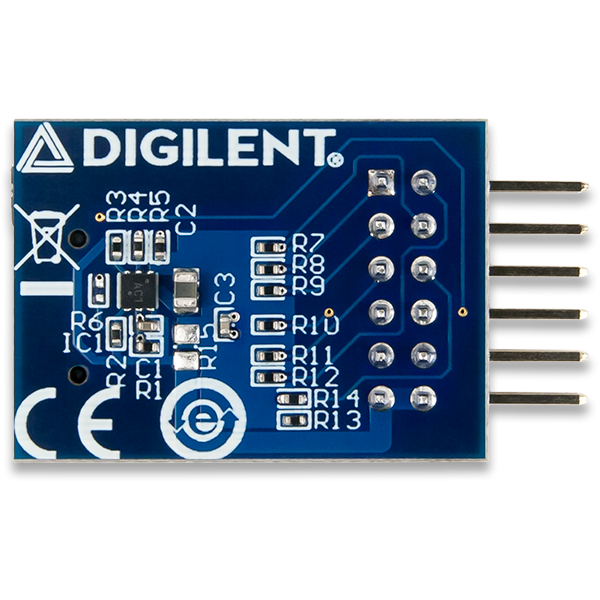 The Digilent Pmod MicroSD (Revision A) allows system boards to read from and write to microSD cards. With no limitation on the file system or memory size of the microSD card, users will be able to store and access large amounts of data from their system board. 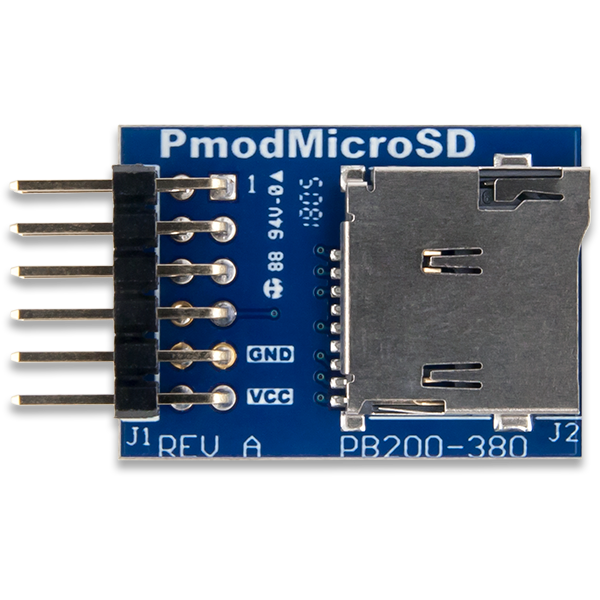 Using the Pmod MicroSD with Arduino Uno - Application Note. Note: The Application Note above was created for the Pmod SD. 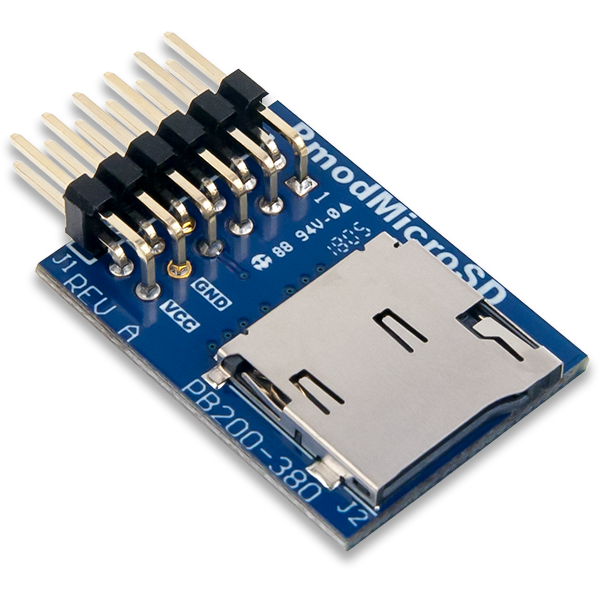 It is also compatible with the Pmod MicroSD. 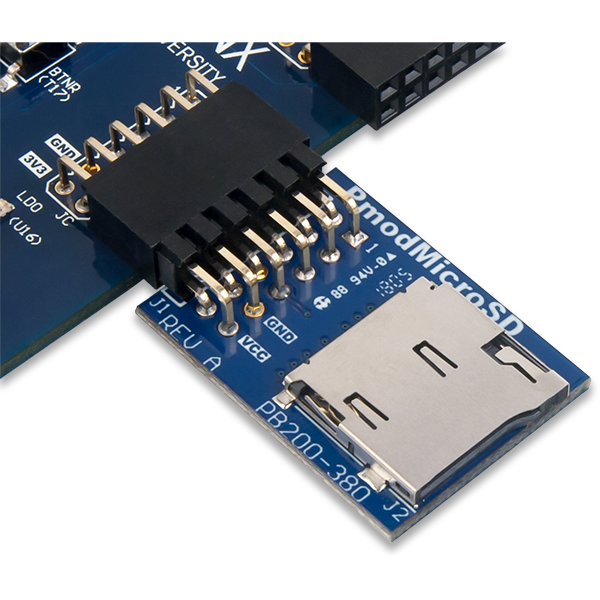 Note: The PmodSD IP core is compatible with the Pmod MicroSD.